The “church” is identified as the Body of Christ, and like the natural body it consists of several parts. However, each part left alone is absolutely useless. That’s why the enemy works methodically to keep us disconnected. He knows that the body of Christ is edified by that which every joint supplieth, Ephesians 4:16. 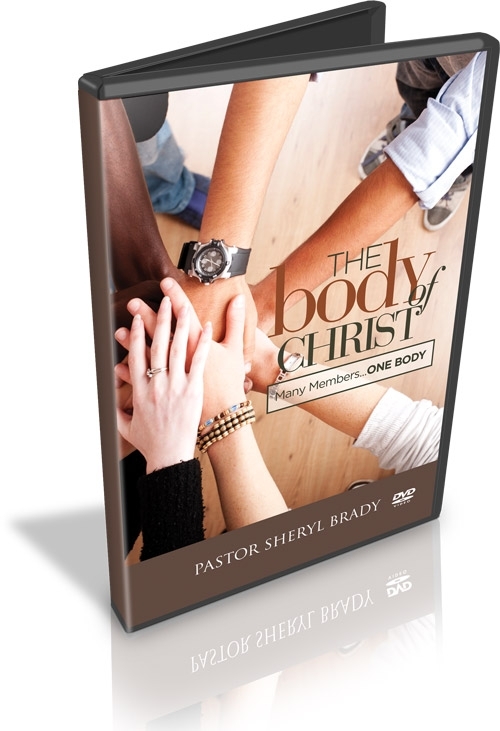 Join Pastor Brady as she dissects this passage and expounds on the gifts within the Body of Christ. When we come together, something happens that is unexplainable. When you find us, you find God.